YOU'RE READING PICS: Pearl Thusi is living it up in the U.S. 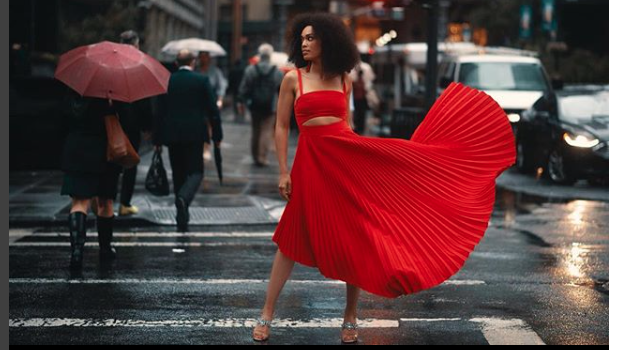 Following her address at the Global Citizen She Is Equal Summit in New York at the end of September, actress Pearl Thusi seems to be enjoying her stay in America. According to a press statement cited in Channel24, Pearl’s speech wowed the guests. “As one of the Global Citizen advocates Pearl was passionate in her plight against the fight and issues surrounding Gender Equality on the African Continent. 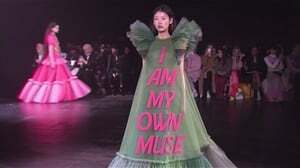 She left the crowd inspired and more motivated than before to make a significant contribution towards this struggle that is threatening our daily existence,” it reads. It appears that Mama Panther, as she’s affectionately known, is now on holiday, but whatever she is doing there, she’s serving us style goals, and we’re loving it! Sometimes being still, will take you to places you never imagined... ?? . . ?? @underground_nyc . ???? @lenb_ with @milly . Silk & denim . ?? ?? @glblctzn fest Styled by @lenb_ . ?? : @kallesimpson . Remember to pull ya pants up kids . Have a nice day ??????‍???????? . Denim Coat : @prettylittlething . Sneakers : @europaart . Bag : Duh. Filter? The Nevada Sun... ?? . Desert glow... ?? ?